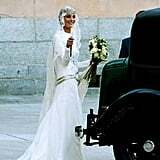 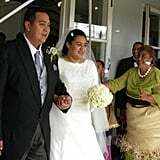 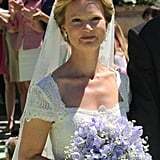 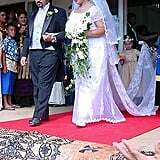 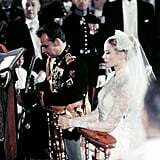 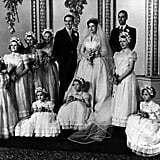 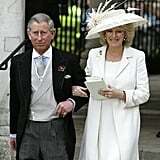 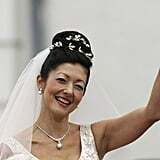 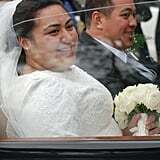 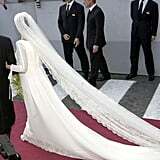 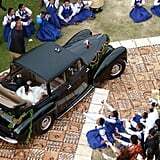 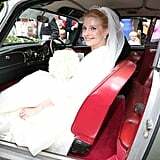 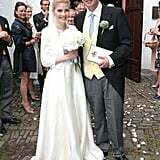 The Bride: Mabel Wisse Smit, who has worked on international humanitarian efforts before and after her marriage. 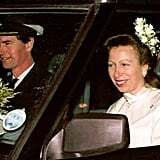 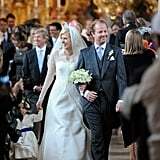 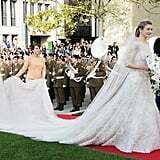 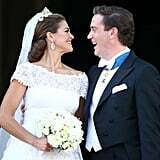 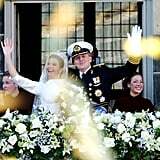 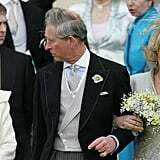 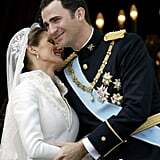 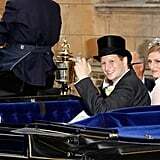 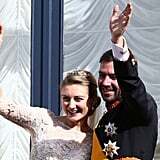 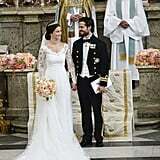 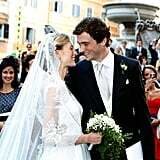 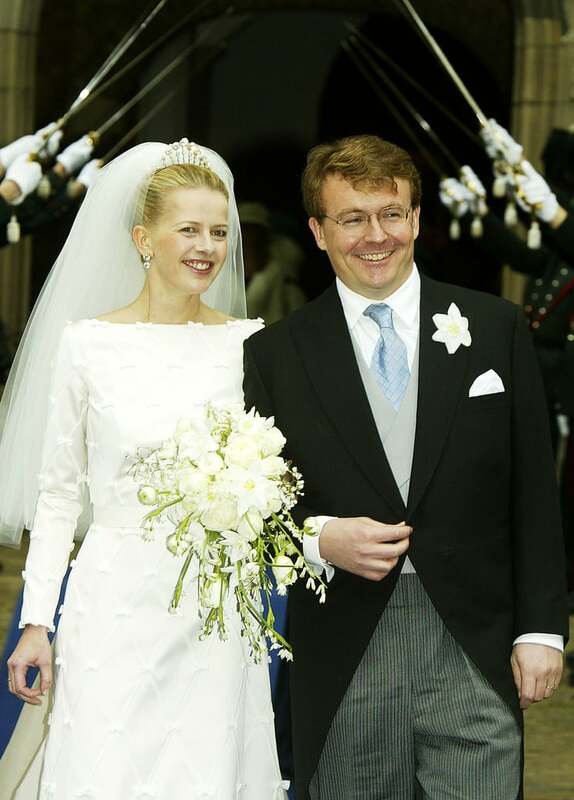 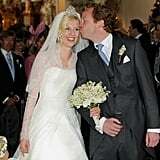 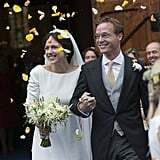 The Groom: Prince Johan Friso, second son of Queen Beatrix of the Netherlands. 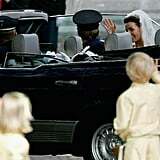 When: April 24, 2004. 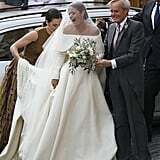 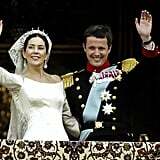 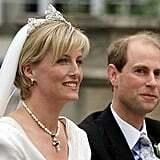 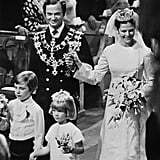 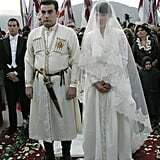 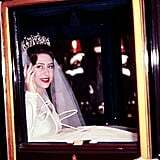 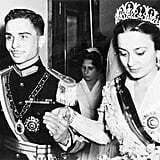 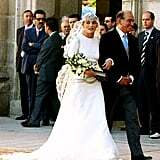 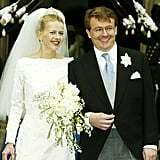 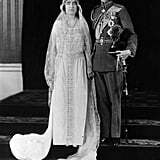 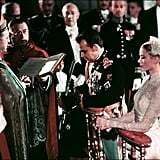 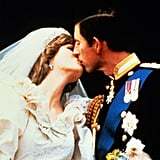 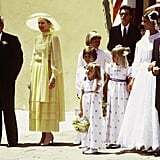 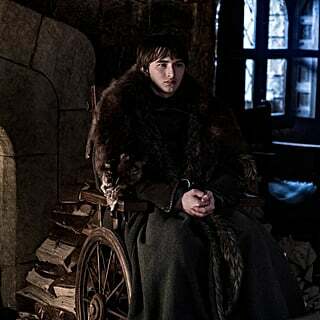 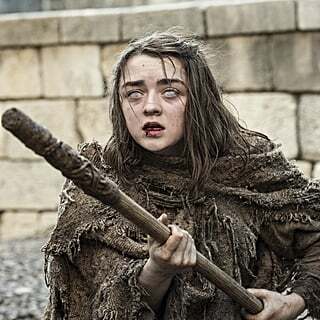 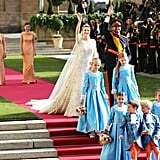 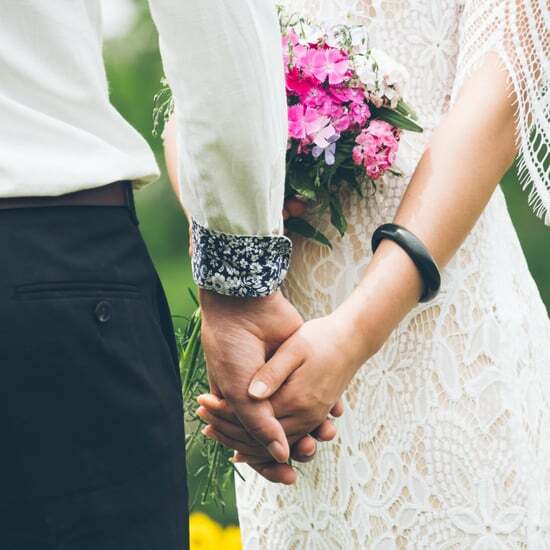 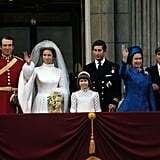 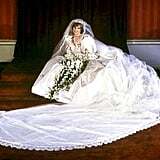 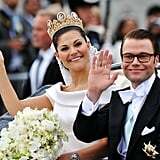 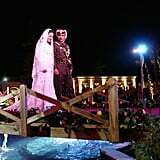 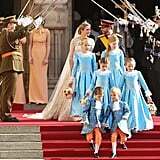 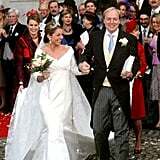 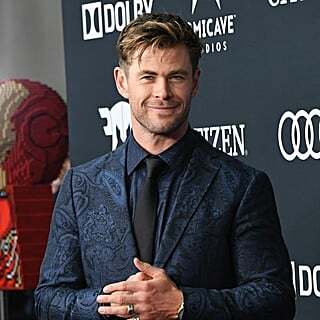 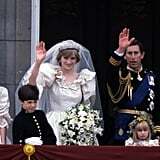 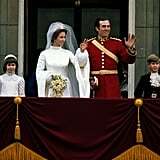 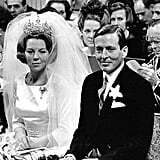 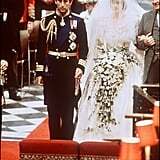 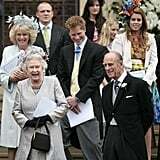 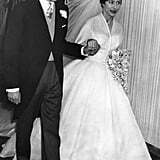 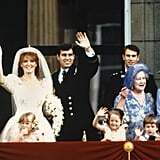 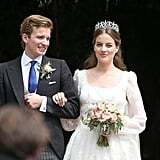 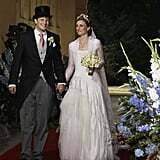 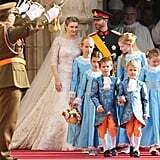 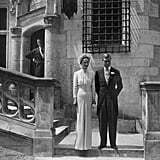 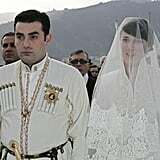 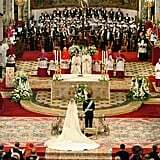 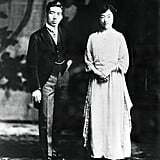 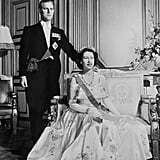 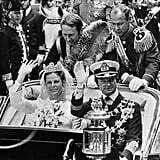 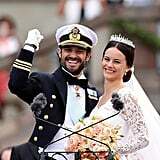 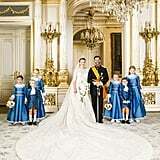 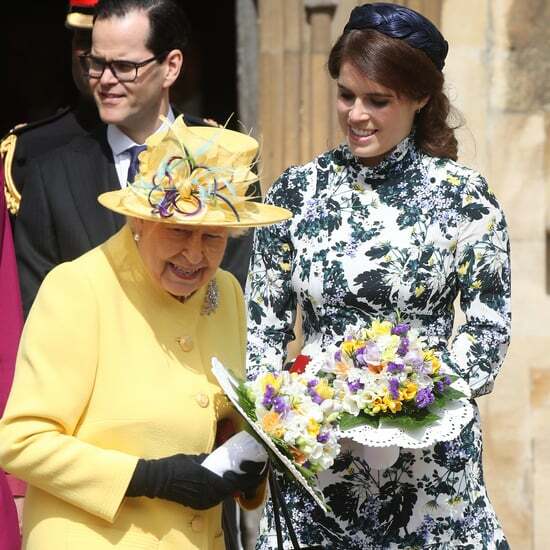 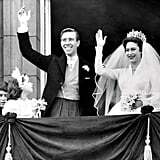 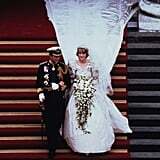 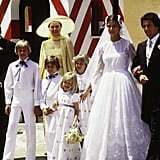 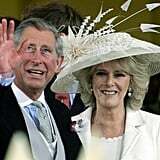 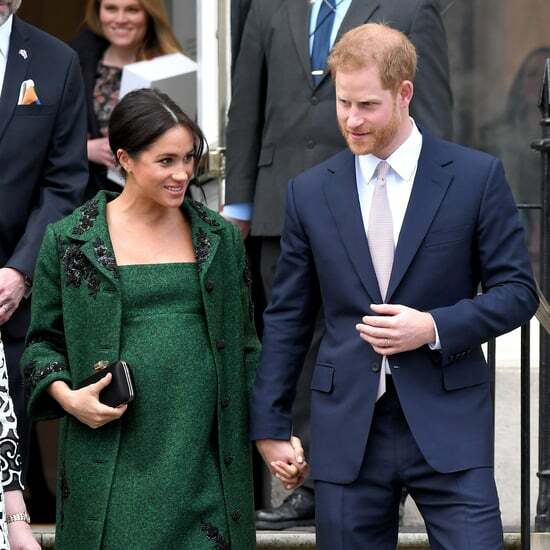 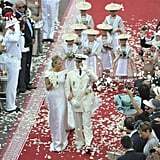 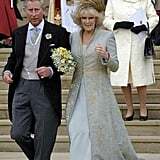 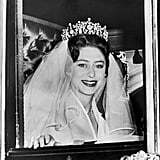 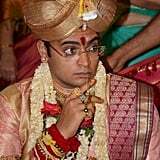 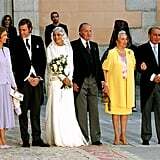 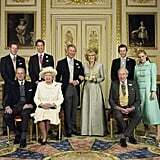 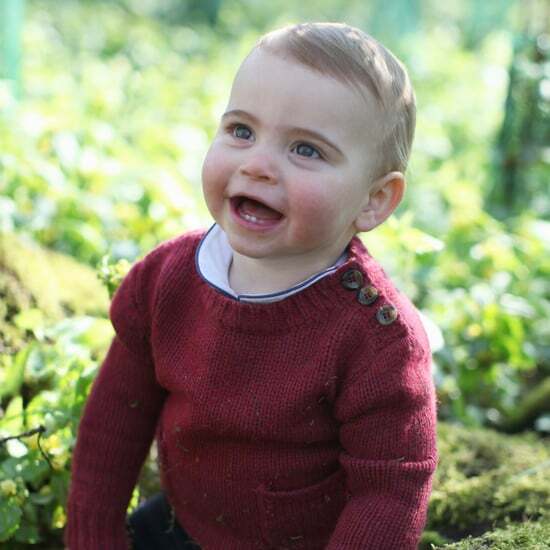 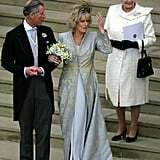 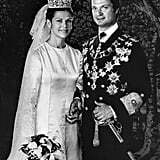 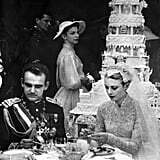 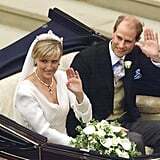 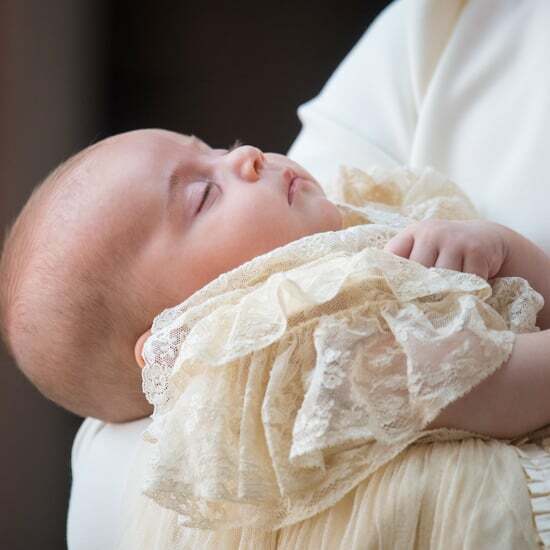 Prior to the wedding, the prince did not ask for permission from the Dutch Parliament after revelations that his bride was connected to a known drug lord, so he was officially kicked out of the Dutch royal family, although he and Mabel still use titles. 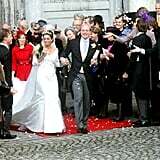 Where: Delft, a typical Dutch town.